¿WHAT IS ON Y VA TOURS? Our passion is cycling, and our business is to seek out the most spectacular and thrilling cycling routes that Barcelona has to offer. Want to really get off the tourist map? 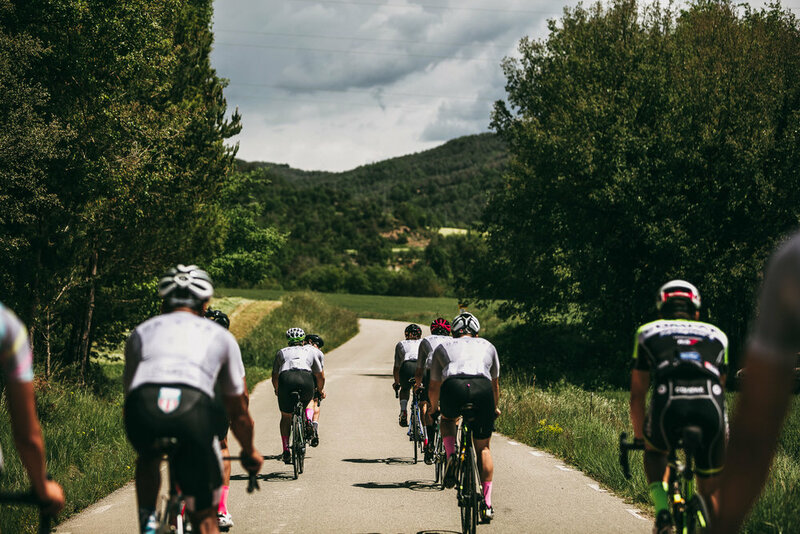 We’ll take you there with our cycling tours, tailored precisely to your tastes and abilities. We are dedicated to providing the best service possible meaning all you have to do is enjoy the ride! Enjoy Barcelona from the very top, explore the twisty roads to blow off your expectations! You will leave the city rushy roads as soon as you face the first climb to reach an amazing views into the Collserola Park and the top of Tibidabo, the highest point of the city. Wonderful route very common for the locals. You will ride through Penedes region, a lovely and out of traffic roads, do not say too loud we want to keep it secret. You will start riding next to the Llobregat river and quickly heading up to the vineyards. Unforgettable ride, do not miss it during your visit to Barcelona. You will be riding towards Montserrat mountains with stunning views from different angles and spots. Montserrat climb is categorized with special level, but the prize to reach the top pays off the effort. Awesome loop through the north of Barcelona. Demanding start but moderate route. The constant views and the change of scenery will be memorized forever in your retina. You will want to come back a repeat. Tell us how your perfect tour would be. We can create a fully custom trip for you. Just ask us and we will prepare a memorable experience! A perfect escape tailored for you. Just choose the dates, let us know your preferences and we will plan it all, including rides in quiet and breathtaking roads.